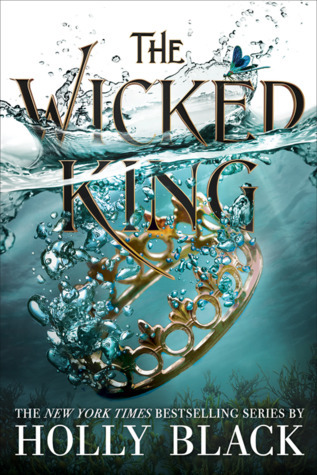 The Wicked King by Holly Black - Enough said. 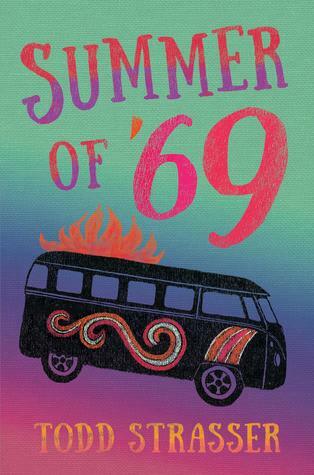 The Summer of '69 by Todd Strasser - This is historical fiction based in a time period I was slightly obsessed with when I was a teenager...the 60s. In this novel, the MC deals with the Vietnam War draft, true love, free love, family dysfunction, and life choices—and it all culminates at the Woodstock festival. 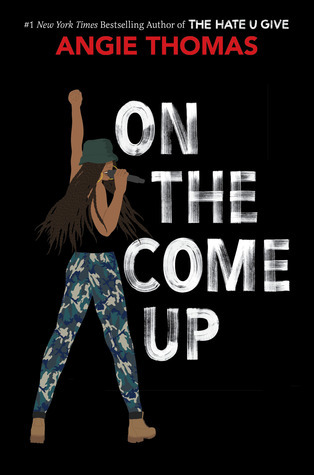 On the Come Up by Angie Thomas - Love the cover of this book and loved The Hate U Give, so of course I'm gonna read this! 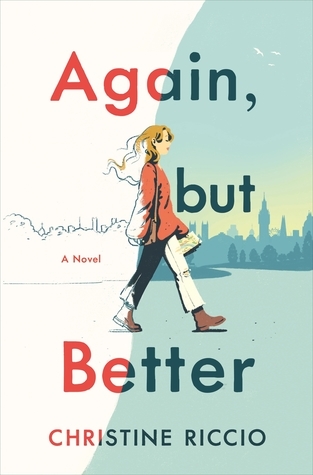 Again, but Better by Christine Riccio - Straight-laced girl spends a semester abroad in London. 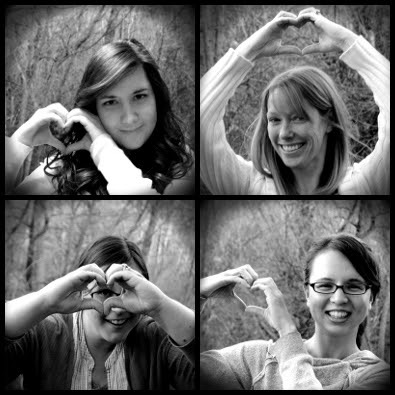 She's going to right all her college mistakes: make friends, pursue boys, and find adventure! Sounds like a fun read, which I definitely need mixed in between all the dark, heavy stuff I typically choose. 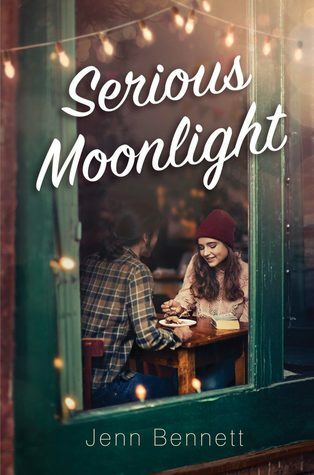 Serious Moonlight by Jenn Bennett - This book has so much that appeals to me-- nighttime jaunts in Seattle, romance, a mysterious reclusive author, and an introverted MC who wants to break out of her shell. 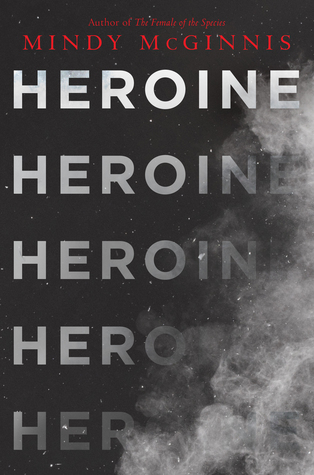 Heroine by Mindy McGinnis - Addiction is an issue I repeatedly tackle in my own books, so I'm always interested in reading about this particular problem. Plus, I loved Female of the Species and definitely appreciate books (and writers) that don't sugarcoat the darker aspects of life. Plus: check out the cool cover. 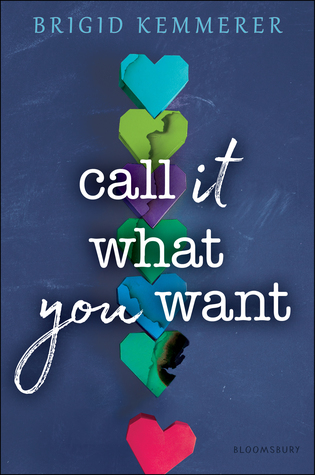 Call It What You Want by Brigid Kemmerer - From Goodreads: 'This captivating, heartfelt novel asks the question: Is it okay to do something wrong for the right reasons?' Well, this is one of the big questions I explore in All Out of Pretty, so I'm interested in reading this novel based on that simple description. Also, I loved Letters to the Lost (see favorite reads of 2018), so I already love Brigid's writing style. I'm a little behind the times with what books are coming out, but I've got a few new-to-me books on my nightstand I'm excited about. 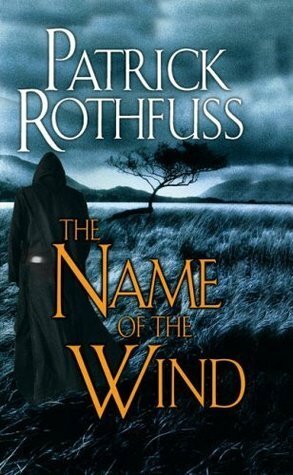 I received The Name of the Wind by Patrick Rothfuss for Christmas, which I've been meaning to read for a long time. Then I got Cozy Minimalist Home by Myquillyn Smith in a white elephant exchange. 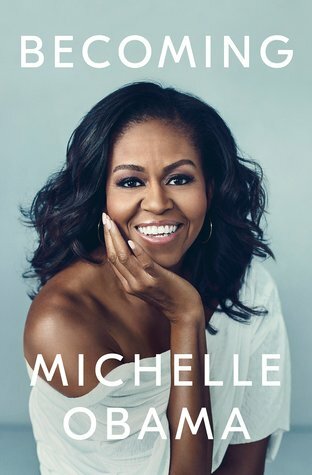 I also just downloaded Becoming by Michelle Obama on audible. 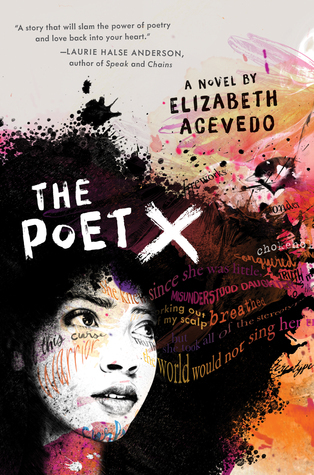 The Poet X by Elizabeth Acevedo - This will be my first read of the year, and I'm listening to it on audio, because my friend Alice recommended it, and the author has experience with spoken word poetry, so I trust her to do a bang-up job with her own novel in verse. So far it's fantastic! 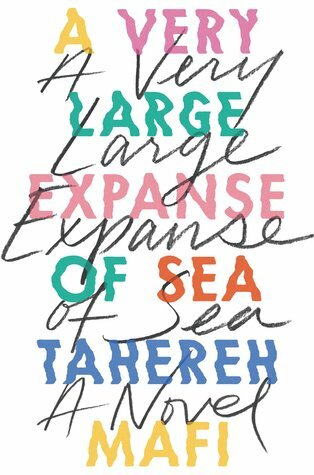 A Very Large Expanse of Sea by Tahereh Mafi - I love that after all her success in fantasy and dystopia, Tahereh Mafi is turning inward to a quieter contemporary story. 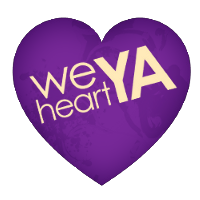 Breakdancing + Muslim culture + romance? I'm so there. 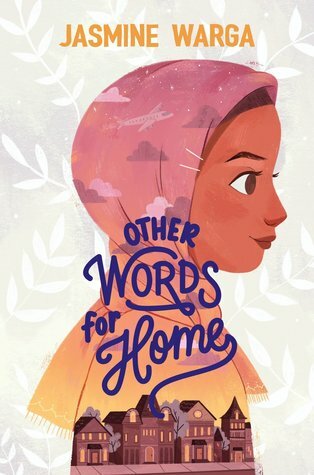 Other Words for Home by Jasmine Warga - Jasmine is a friend, yes, and that makes it even more special that I love her writing so much. This book is her first turn toward Middle Grade, and I'm looking forward to seeing her explore this new voice and territory: a Syrian refugee girl coming to the Midwest US and redefining her ideas about home, family, and self. 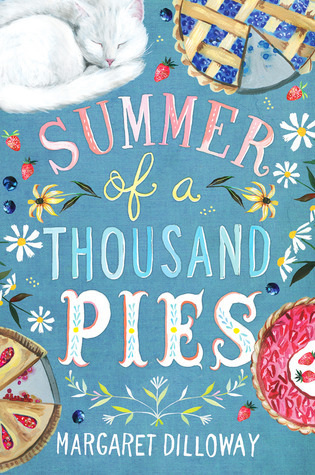 Summer of a Thousand Pies by Margaret Dilloway - PIE. Need I say more? Okay, fine. 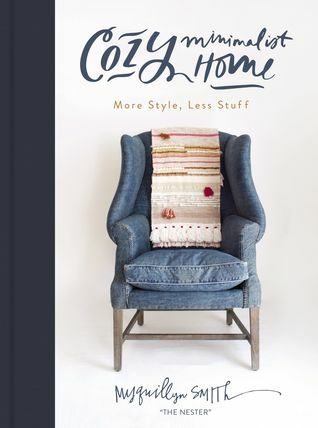 This story (by another friend of mine who happens to be fabulous writer) tackles a lot of big topics -- grief, homelessness, immigration -- with heart and humor. I can't wait to dig in! 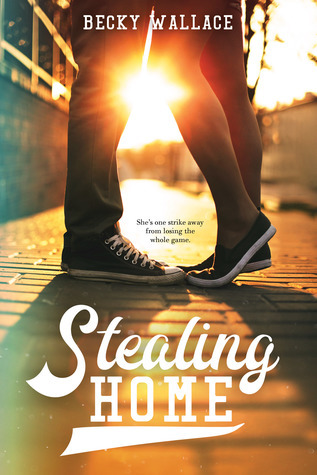 Stealing Home by Becky Wallace - Two disclaimers: (1) Becky is ALSO a friend (I'm so lucky! such wonderful and talented friends) and (2) my husband used to work for a minor league baseball team, so I definitely feel a personal connection to this story. But really, who WOULDN'T love a sporty rom-com?